Dense, dark purple colour. Initially complex and brooding, this wine comes alive with gentle aeration. 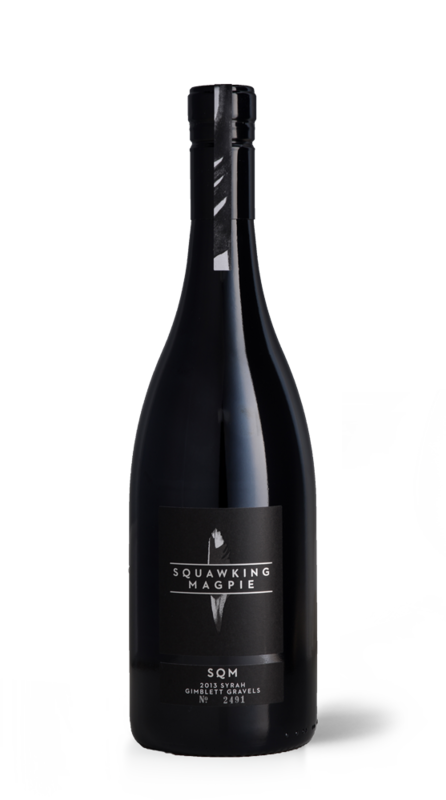 Aromas of dark roasted fruit and spice evolve with air to violet, rose, dried herb, liquorice and black plum. Rich and suave on the palate with a wealth of warm, gently spiced fruit flavours. The wine has the fell of liquid silk as the tannins melt on the palate. A fine acidity carries the flavours and gives balance, structure and length on the finish.